A city drenched in rich cultural lineage and heritage; Jaipur is the famous Pink City of India. And pink is the vibe of warmth that engulfs all visitors and residents of Jaipur alike. A good way to bring a wide grin on the face of a Jaipuriya is to let him devour a big chunk of his favourite type of cake. 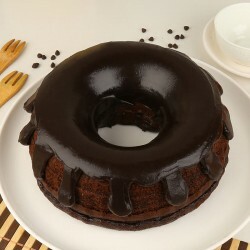 Stir in some sweetness on the valued occasions of life with a piece of moist cake. 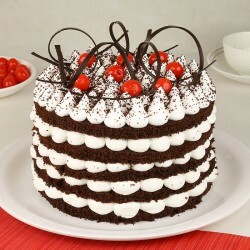 You hunt for cake delivery shops in Jaipur ends with MyFlowerTree. 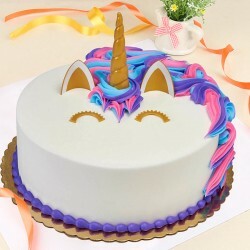 Why spend time going all out to a physical bakery shop to buy a cake and then carry the task of delivering it to a beloved vigilantly, when you have us to do all of that for you on a few clicks of the button! 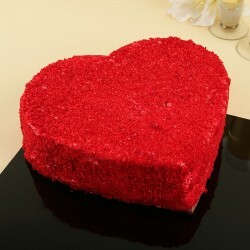 Log onto our website and in a few simple steps avail cake and flower delivery in Jaipur without much hassle. 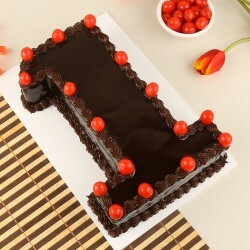 You can never go wrong with a cake ordered from MyFlowerTree. 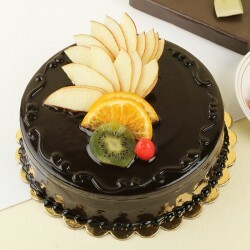 Surprise a special someone with our classic cake offerings like Vanilla, Chocolate, Butterscotch, Fruit, Pineapple and Coffee. A cut above the rest our exotic cakes like Red Velvet Layer Cake and Rose Birthday Pleasure reek a sense of elegance and would add to the surprise you plan for a dear one. 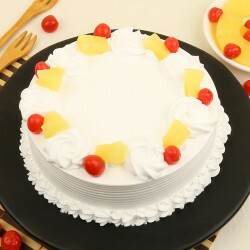 Wish an ailing grandparent with our range of sugar-free cakes like Sugar free Mixed Fruit Cake and Sugar free White Forest Cake. We also offer a customisable gifting experience with our Photo Cake, where you can get a personal picture printed on the cake. 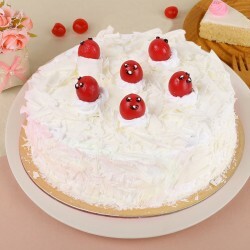 Nail a birthday cake delivery in Jaipur by ordering a Strawberry Celebrations Photo Cake . 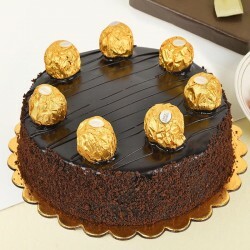 Trust our best cake delivery in Jaipur to drop a set of yummy caramel cupcakes at girlfriend's door, when you have got her upset. 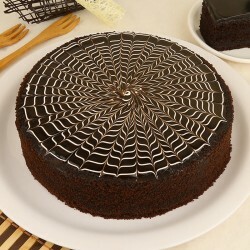 For the elite Jaipur crowd, we also offer refined cakes sourced from 5 Star bakeries in town. 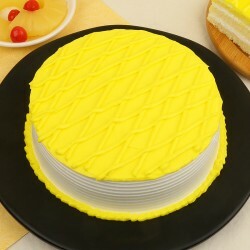 Leave a good impression on a neighbour by ordering them a 5 Star Pineapple Cake for their house warming party. 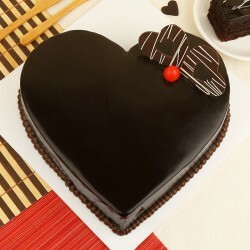 5 Star Heart Shape Chocolate Cake is a definite heartstealer in all sorts of cases and scenarios. Looking for a cake that gels with the vibe of the person it is being delivered to, choose from our varied range of theme cakes. 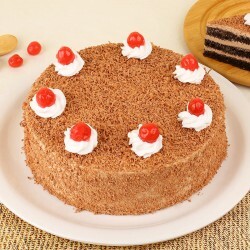 Choose this Santa Ho Ho Cake for the grand Christmas Office Party. This Vanilla and Mango Designer Cake would strike a home run with every cricket lover. 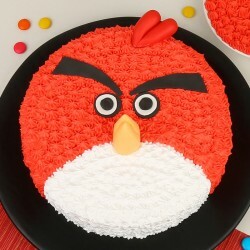 Your search for a vendor who cater to cake delivery in Jaipur ends here. Think cake, think MyFlowerTree. The web portal aims to be No.1 gifting solution site for its visitors offering a wide range of gifting products at justified pricing and trusted delivery. 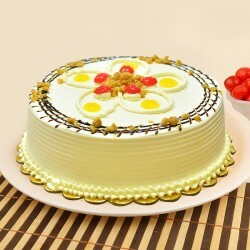 Order a cake delivery at Jaipur address and leave the timely delivery to us. 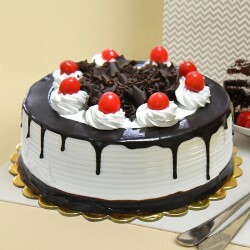 For all our customers who are on the lookout for midnight cake delivery in Jaipur, MyFlowerTree delivers just what you want. 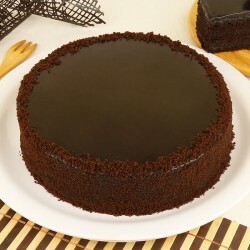 Place an order for next day cake delivery, same day cake delivery or even midnight cake delivery in Jaipur and relax. Let MyFlowerTree handle things from there. 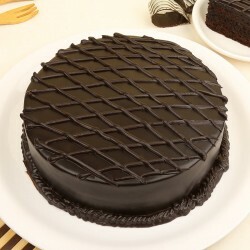 Apart from wide array of cakes, we also offer fresh flower, chocolates, cookies, stuffed toys, lifestyle accessories and other items for gifting. No matter what the occasion is we have a gift that fits just right in. Scroll through our range of already curated combos that save you a lot of time that goes into selection and offer perfect gifting option clubbed together, suitable for different occasions.